Statewide basin-filled snowpack map January 28, 2019 via the NRCS. Statewide Basin High/Low graph January 28, 2019 via the NRCS. Arkansas River Basin High/Low graph January 28, 2019 via the NRCS. Upper Colorado River Basin High/Low graph January 28, 2019 via the NRCS. Gunnison River Basin High/Low graph January 28, 2019 via the NRCS. Laramie and North Platte Basin High/Low graph January 28, 2019 via the NRCS. Upper Rio Grande River Basin High/Low graph January 28, 2019 via the NRCS. San Miguel, Dolores, Animas, and San Juan Basin High/Low graph January 28, 2019 via the NRCS. South Platte River Basin High/Low graph January 28, 2019 via the NRCS. Yampa and White Basin High/Low graph January 28, 2019 via the NRCS. The water watchers at Colorado Springs Utilities say, so far this year snowpack totals are at average. In the southeast region of the state the numbers are above normal and the best in the state. Reservoirs are just below 75% of capacity which is right where they are supposed to be this time of year. It is all good, but they also say early numbers are less important than what happens from February to May. “An individual storm usually doesn’t make or break snowpack and if you get a good run of a series of storms then you start to see that snowpack accumulate in the mountains and it is what we like to see,” said Abbasi. Water planners with Colorado Springs Utilities do want to see a lot more snow in the months ahead. “Because it was so dry last year the soil moisture profile is pretty low,” said Abbasi. The dry ground will absorb more water, so less runs off to where it can be stored in reservoirs. And here’s the Westwide SNOTEL basin-filled map from this morning. 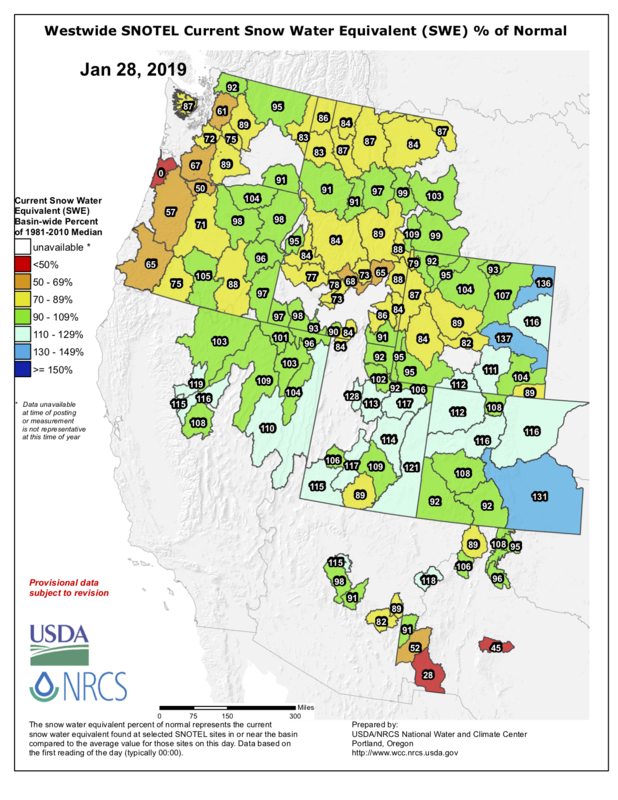 Westwide basin-filled SNOTEL snowpack map January 28, 2019 via the NRCS. Strategic planning is a vital part of any business operation. 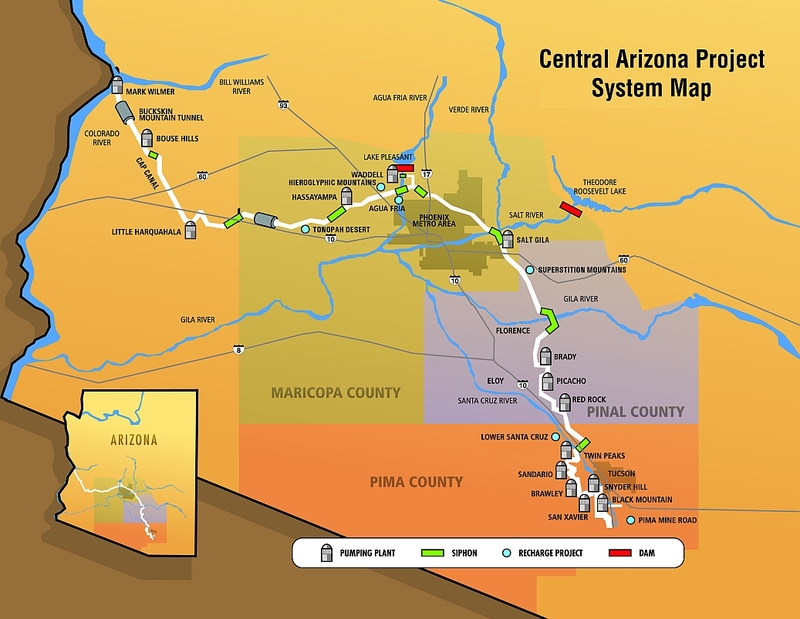 When it comes to an organization like Central Arizona Project (CAP), the primary focus is on Colorado River supplies. To prepare for this uncertain future, CAP recently completed a comprehensive Climate Adaptation Plan after working through several future-based scenarios. While utilities across the country are preparing for climate adaptation, CAP’s plan is unique in that it not only looks at water and power impacts, it also explicitly explores how the business might function at all levels, across all departments. The plan provides a fascinating look at the ways in which CAP would need to adapt to the potential impacts of climate change — temperature, precipitation and streamflow. 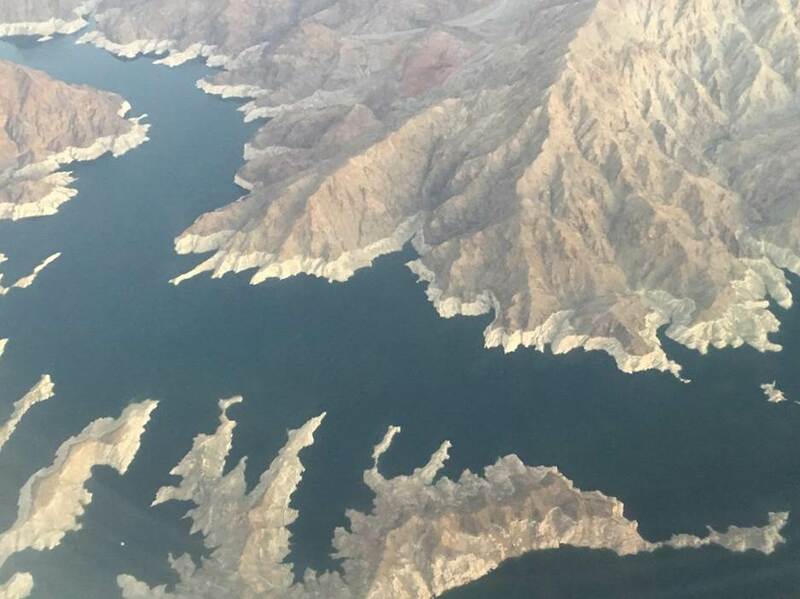 For example, extreme temperature change in Arizona could reduce the influx of new residents, which could affect Human Resources by limiting CAP’s employee recruitment pool. Similar implications were crafted factoring in normal or reduced water supply, high or low demand for water and a strong or weak economy. In all, 131 adaptation strategies were developed to mitigate challenges and capitalize on opportunities. Find out more by viewing the Climate Adaptation Plan Summary and the entire Climate Adaptation Plan. Hope all is well with you! We extended our job posting for the Division 1 Assistant Division Engineering position until 02/05/2019 at 5:00 pm. This position assists the Division Engineer in performing functions and duties as specified by state statute and to carry out duties and orders of the State Engineer within the geographical area of Water Division One. The position must direct the day to day management of work unit’s involvement in the water court; must guide and direct the allocation and distribution of water; must enforce compliance with decrees, statutes, permits, rules and regulations, and compacts; must resolve disputes concerning water rights and use; must complete and review technical studies related to water resources engineering and water rights administration; and must inform, disseminate information to, and counsel water users, professionals and staff regarding water use, water rights, water allocation and state statutes pertaining to water use. This position will assist the Division Engineer, as assigned, directing and overseeing administration and compliance of Division 1 Ground Water Measurement and Use Rules. Detailed Colorado River Basin map via the U.S. Bureau of Reclamation. Arizona officials, torn between the interests of cities, agriculture, developers and tribes, have faced a challenging battle figuring out how to withstand the cuts. Go into the smoke with Fairmount and Arvada firefighters as they practice life-saving skills at Denver Water. 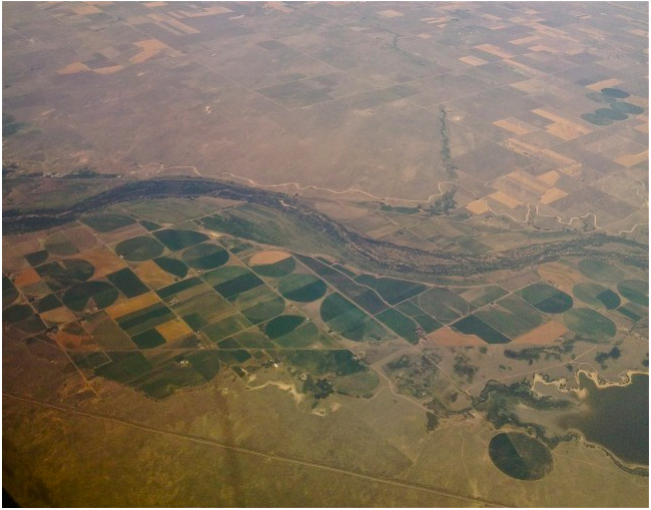 How Denver Water is implementing efficient and environmentally friendly operations.